The SUV specialist has created a tiny, Christmas-themed wilderness cabin that packs into the trunk of a Discovery Sport. The trouble with wilderness cabins is that they lack portability. Surely it would be much better to have a cabin you take to any wilderness, rather than having one that is fixed in a wilderness? 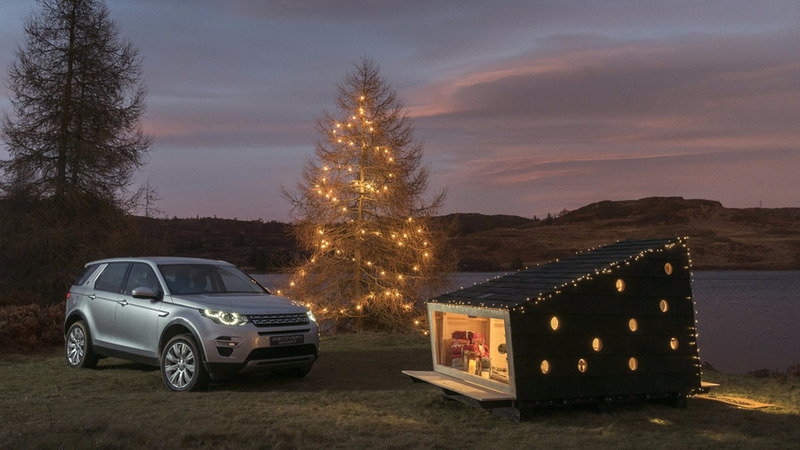 Land Rover thought so, so devised a cosy little Christmas-themed cabin that fits into the trunk of a Discovery Sport. With an area of 38 square feet (3.5 square meters), the cabin is little bigger than a large bed. But it’s a generous space, with plenty of room to lounge while admiring the view through the large, opening windows. There’s loads of shelves for Christmas decorations, as well, and a solar panel on the roof that powers a phone charger. The lights plug into the car's 12 volt charger. 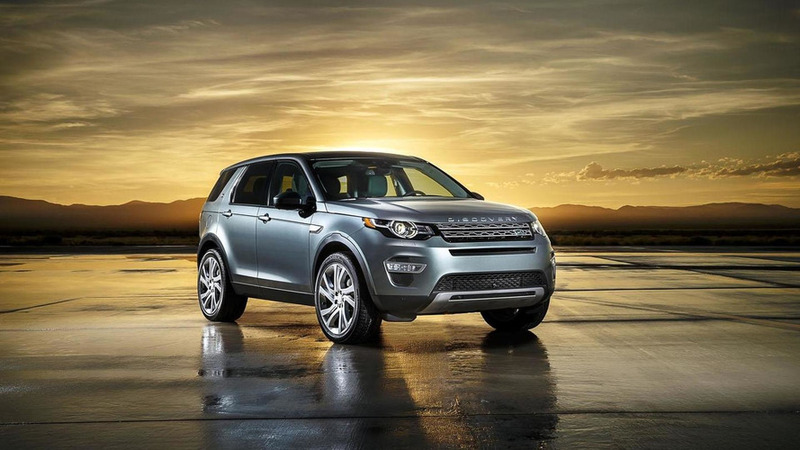 It stands 8.3 inches (212 millimeters) off the ground, the same as the Discovery Sport’s ride height. The floor, walls, roof, and support structure break down into pieces that slot neatly into the back of a Discovery Sport - with all the rear seats folded down. It’s a tight fit, taking up all 60 cubic feet (1,698 liters) of available space. The nuts, bolts, lights, and decorations pack into the glove compartment, door bins, and cupholders. Land Rover’s designers used virtual models to make sure everything fit in. Danish architects LUMO provided their expertise in building with sustainable materials. 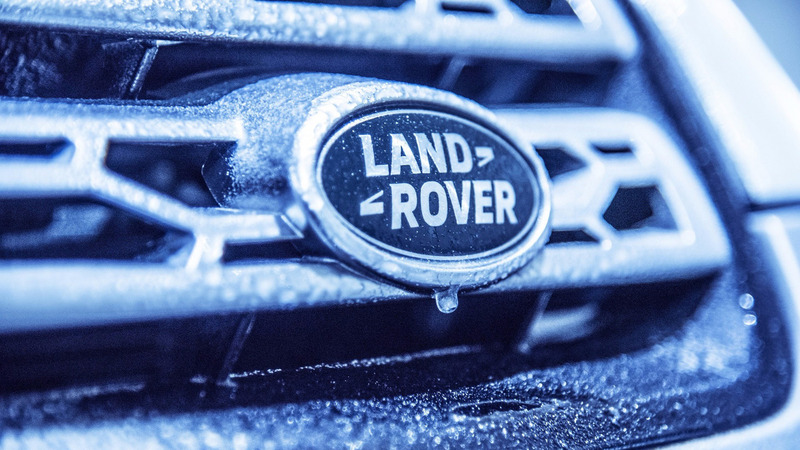 12-time Everest climber Kenton Cool tested the cabin in Land Rover’s cold climate chamber at temperatures as low as -4 degrees Fahrenheit (-20 degrees Celsius). The cabin has been packed off to a “secret location”. Which looks a lot like the Scottish Highlands.